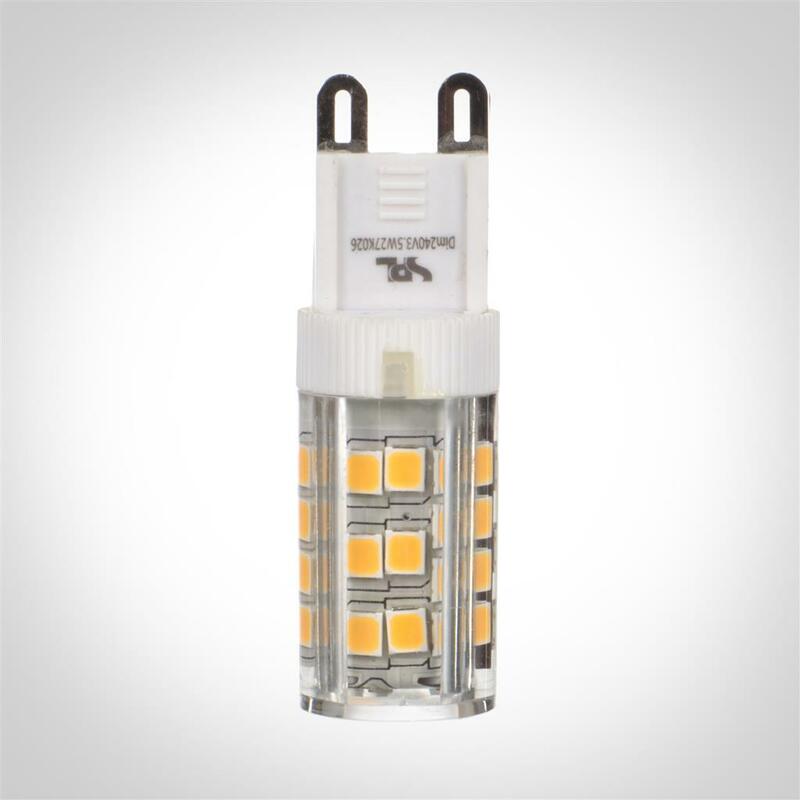 This neat little G9 LED capsule bulb comes supplied with our IP44 rated Malvern, Saunton and Clipper bathroom wall lights. 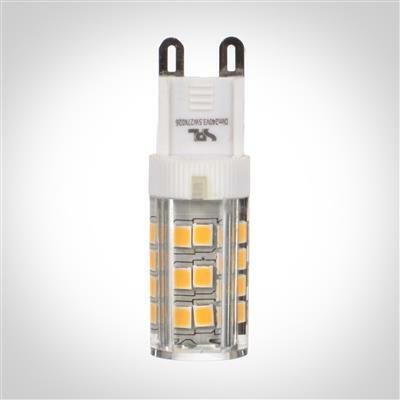 It instantly lights to full strength with a lumen of 370 - comparable to a 30w traditional bulb – but remains cool. As an LED bulb it is incredibly energy efficient, only using a fraction of the energy of a regular bulb and lasting, on average, around 25,000 hours. Colour: Warm white (2,700 kelvin).